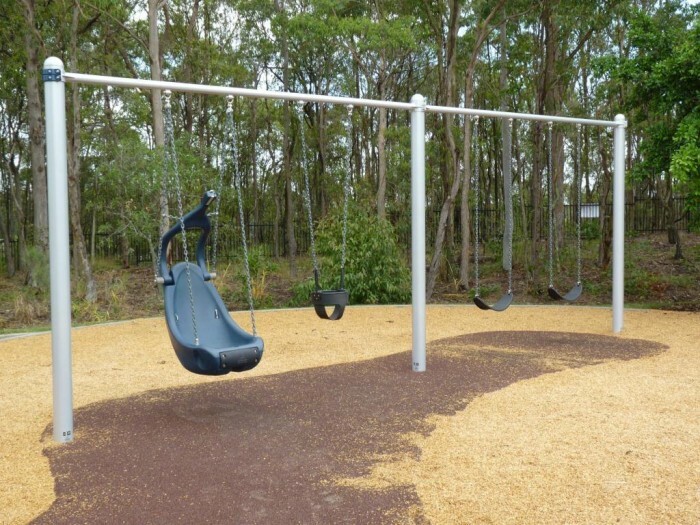 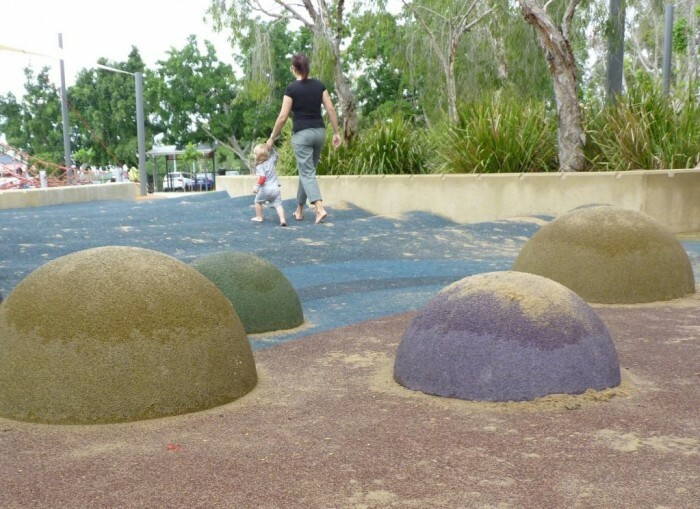 Another key All Abilities playground for Brisbane City Council – the new playground at Whites Hill Reserve has an ‘exploration’ theme, where children of all ages and abilities can embark on their own journey. 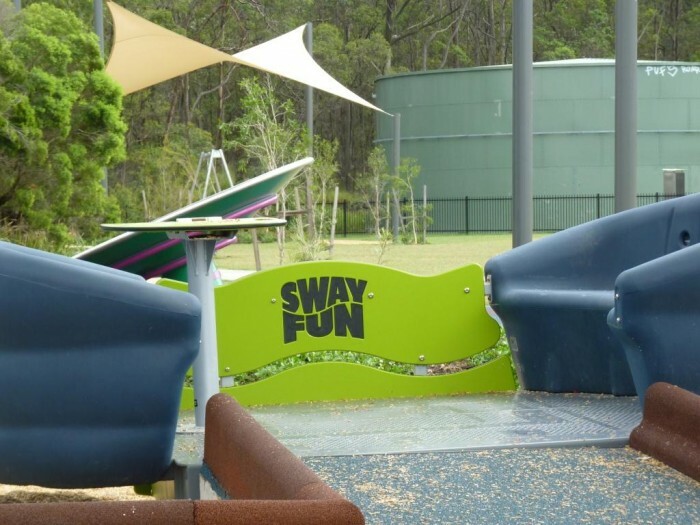 Our SwayFun has been included in the design – facilitating two wheelchair users to join in the fun, and our yoke harness swing seat, which gives full upper body support to less able bodied users to experience the vestibular stimulation of swinging. 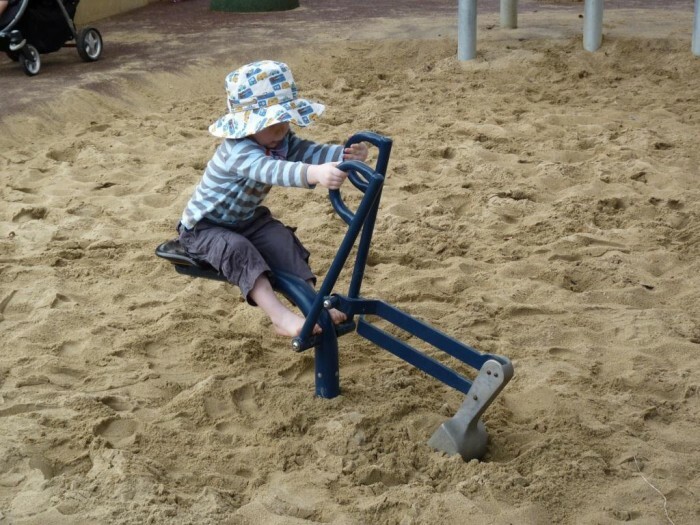 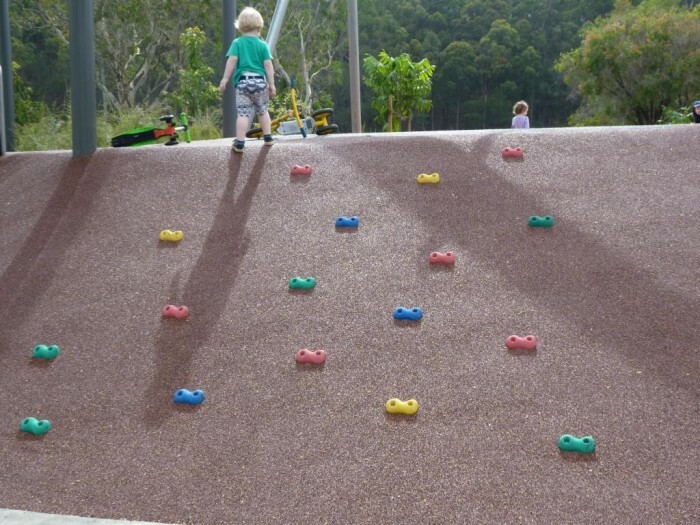 Whether developing dexterity with sand play and the super scoop, climbing or swinging – there’s certainly play for all at Whites Hill Reserve.